If you are an enterprise architect, IT exec or line-of-business manager, you know that a whole new world of integration challenges is unfolding. In a hyper-connected era of mobile, cloud, big data and the Internet of Things, more data needs to flow through more systems, be accessed and used by more people, and arrive on time, intact and error-free at more endpoints beyond the safety of your firewall. It's a true digital revolution, where more integration must happen outside the enterprise, and everything becomes more complex. Data is harder to secure, service-level agreements are harder to measure and meet, and regulatory compliance is harder to maintain. 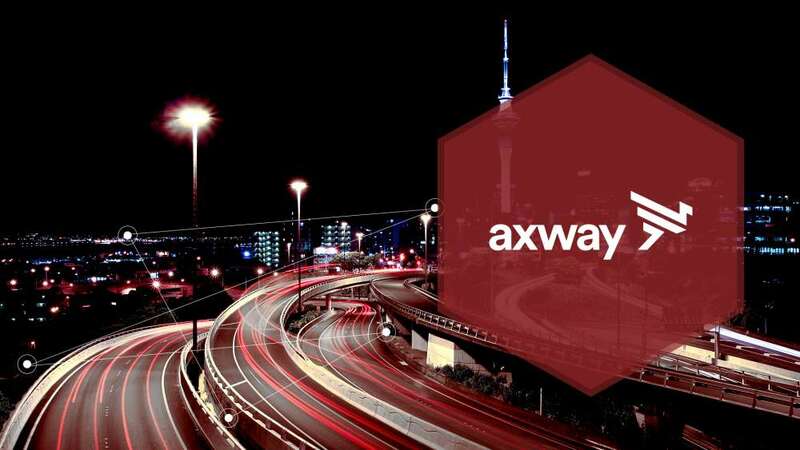 Axway 5 Suite gives our customers the power to govern any flow of data within and across the edge of the enterprise, unlocking the tremendous value this can bring to business interactions. To adapt and grow in the digital economy, you need to be able to integrate, secure, manage and measure all of the data flows - new and old - that drive your business processes and interactions, both inside your organization and beyond your firewall. The result? By embracing the digital economy, Axway customers are accelerating innovation, driving new revenue, improving reliability and performance, and ensuring security and compliance.